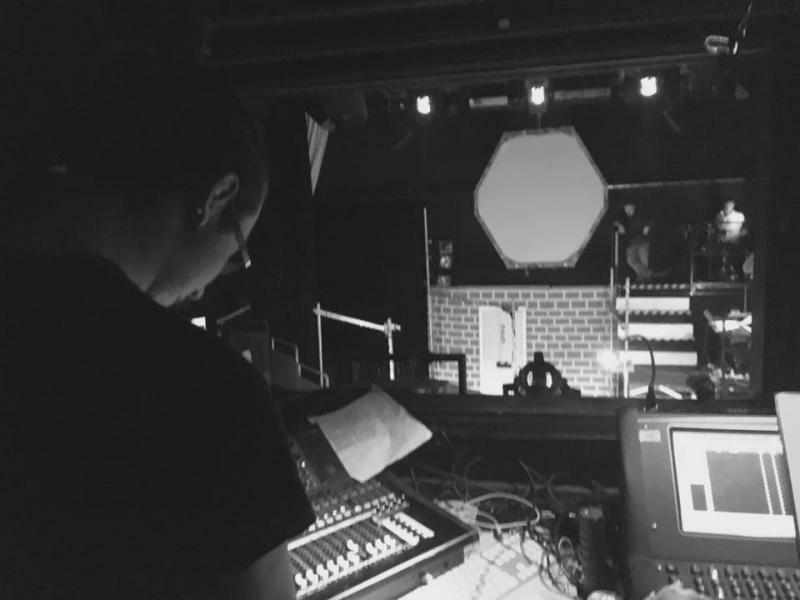 Actor, Technician, Set Designer, Set Builder, Audio Engineer, Sound Creation. I can operate: Close to Everything. Degree in Performance Art and Technical Theatre. Specialist Practitioner of Theatre at Blackpool and Fylde University Campus. Crew Member at Blackpool Grand Theatre! I have a sound knowledge and understanding of all theatre equipment. working within the performance industry for over Six years during and after training at University. If there is a job I haven't done yet, sign me up!